We have a new mobile app and web portal access for our policyholders! Pay your premium, update payment information, upload documents, view your policy, file a claim (with photos! ), contact your agent, and more with the Panhandle Insurance app, available in the iTunes or Google Play store. You can also access the web portal version by clicking on the “Insured Access Portal” at the top of this page and registering your policy. 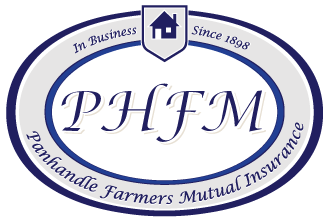 Welcome to Panhandle Farmers Mutual Insurance Company! 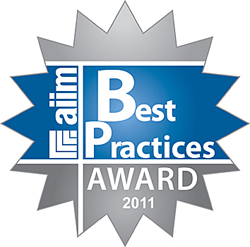 We are one of eleven domestic farm mutual companies operating in the state of West Virginia. In 1898, the insurance department granted permission for the company to begin selling insurance. Since that time many things have changed but we still pride ourselves in providing a much-needed service to our area and customers. Thank you for visiting our website which showcases various locations with scenic photos of our great state. This will be noticeable as you navigate from page to page throughout the site. We are privileged to be located in one of the pristine areas of the nation that exhibits rolling mountains, flowing streams, surreal beauty and several historical covered bridges. We hope your visit to our website will be beneficial and that your travels will present you the opportunity to visit some of the areas shown here. Panhandle Farmers offers Property Insurance for West Virginia. Our online claims service allows for easy claim submissions 24/7. Search our database to find an agent in the most convenient location for you.